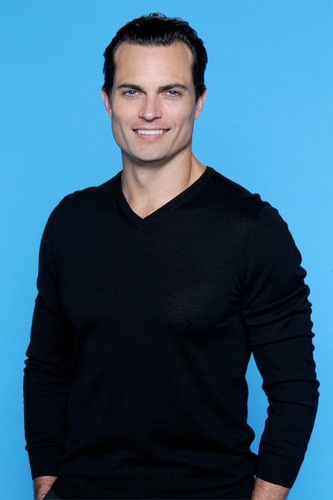 Congratulations to Scott Elrod who announced the arrival of his first child, a son. Scott Elrod (ex-Joe, Y&R) begins airing in his recurring role as military oncologist Dr. Will Thorpe on GREY’S ANATOMY tomorrow night. Scott Elrod (ex-Joe) announced on his Instagram page that he and his girlfriend Vanessa are expecting their first child together. Scott Elrod (Joe, Y&R) will appear in an upcoming episode of GREYS ANATOMY.